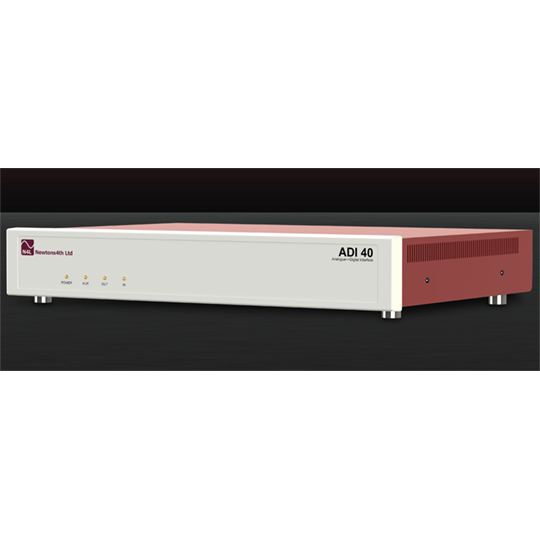 The ADI40 (Analogue Digital Interface) is a powerful multi-channel measurement system for use in conjunction with the PPA4500 and PPA5500 Power Analysers series. 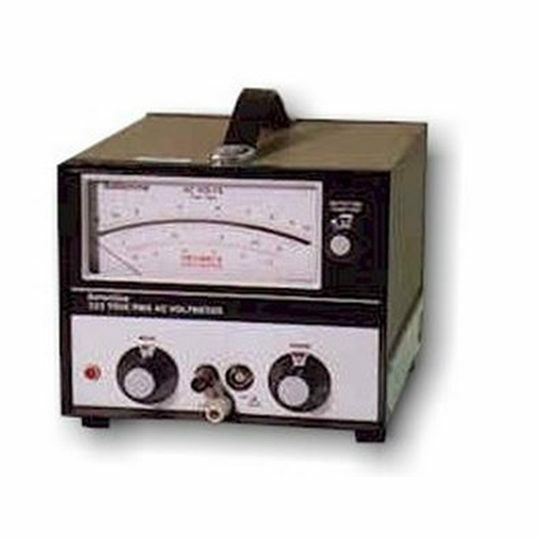 It extends the versatility of the analysers in the previously mentioned series, by collecting a multitude of DC measurements and streaming the data digitally back to them. Hence, it offers a seamless interface between the power analyser, analogue signals and software. 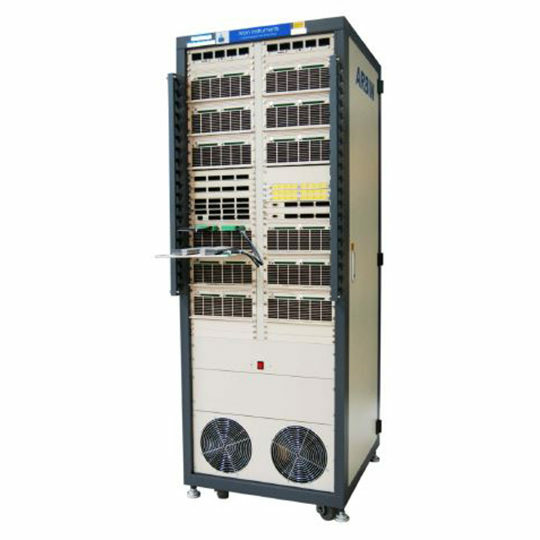 Furthermore, technically, the ADI40 can interface with chart recorders via 20 DC output channels, and any of the internally computed/logged measurements, whether they are from the PPA4500/PPA5500 analysers or from its analogue inputs, can be outputted as a DC voltage level and scaled accordingly. Such interface can be used in many applications, from home electronics to aerospace. 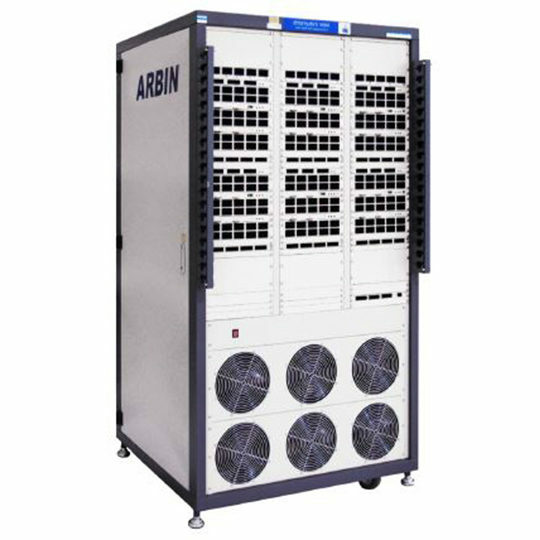 Typical applications include system integration where multiple power/sensor parameters are required to be analysed within one central measurement system, bringing together external sensors and primary power measurements from the PPA4500/PPA5500. A pressure transducer is connected to analogue input 1 of the ADI40 which in turn is connected to the PPA5530 via an extension port. 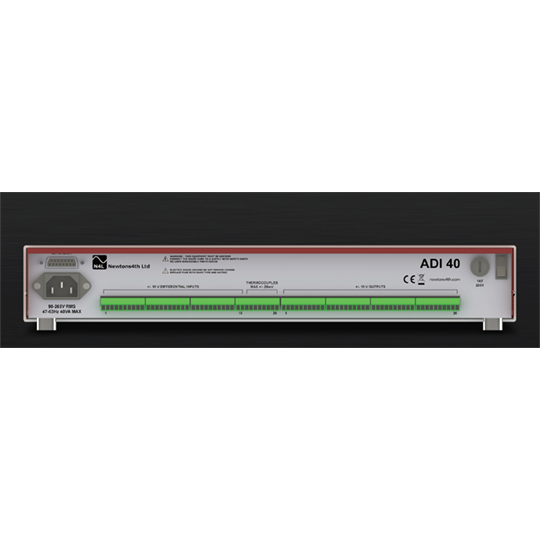 Addiotionally, the ADI40 can be instructed to output a DC signal through one of its analogue outputs to an external device such as a chart recorder. Lastly, all the data recorded/measured could be send to a PC via any of the communication interfaces in the PPA4500/PPA5500 power analysers. In the Desktop PC performance analysis below, all data collected, including the data measured by the poweer analyser, are available via the cimuunication port (LAN, USB, RS232 or GPIB) or can be mapped to any of the DC output channels. So, the measurements from the power analyser are combined with measurements from the ADI40 and sunsequently sent to an external chart recorder via the analogue output channels. In total, up to 20 parameters can be mapped to the analogue outputs with update rates down to 10ms.